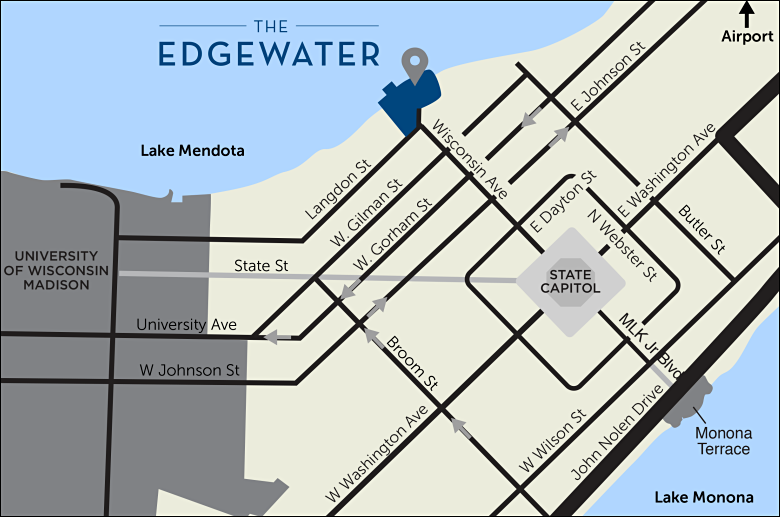 Located on the shores of Lake Mendota, The Edgewater is just down the street from the Capitol Square, the heart of downtown Madison. It’s within walking distance of State Street and its eclectic restaurants and shops. 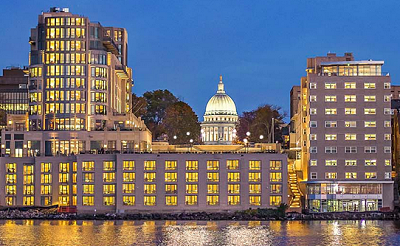 Best of all, we are located next to the University of Wisconsin-Madison and its sports venues, home of the Wisconsin Badgers. The Edgewater’s Car Service will transport guests to and from the Dane County Regional Airport and anywhere within a two-mile radius of the hotel. To check on the availability, please contact the hotel at 608-535-8200. 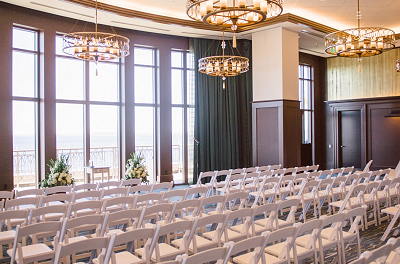 The Edgewater’s Car Service is based on availability and cost is included in the Resort Fee. Covered and secure parking at The Edgewater for both overnight and day guests. Valet and self-parking options are available. Unfortunately, we are unable to accommodate over-sized vehicles due to a low clearance in our parking facilities. Note: We are NOT reserving a block of rooms for the attendees. 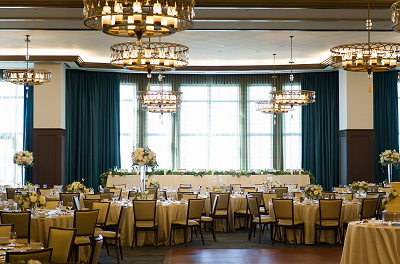 Please visit the Lodging page for options of where to make your reservations.